Colorful architecture, friendly people and aquarium-like conditions all combine to make Ambergris Caye one of those exceptional destinations that keep divers coming back year after year. In the time that it takes you to say “Belikin Beer” – you’ll fall in love with the island and diving Ambergris Caye. With 39 named dive sites along the 25 miles of Belize’s remarkable barrier reef that runs less than a mile offshore, you will be sure to get your fill of marine life. Divers will see remarkable coral formations including canyons, grottos and tunnels. The calm waters offer visibility up to 150 ft, several canyons, swim-throughs and the reef cuts are teeming with abundant colorful sea life. Underwater photographers looking for that National Geographic shot are sure to be satisfied. 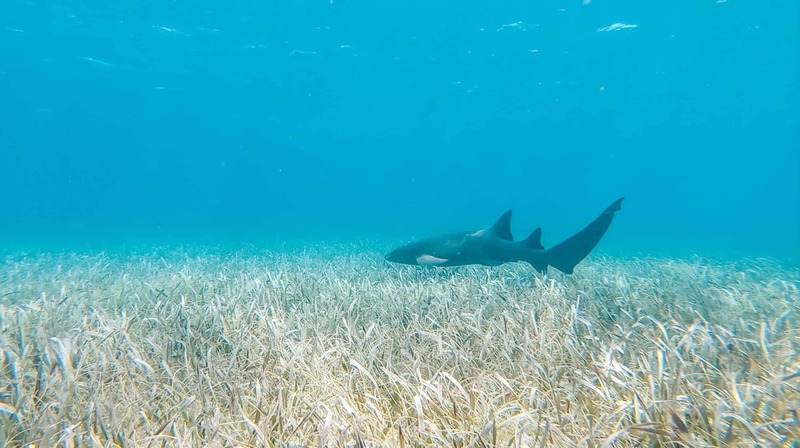 A truly unforgettable adventure, with over 160 species of fish having been identified in this protected area along with corals, sponges, seagrass, and sea turtles, you are sure to have an unBelizeable experience. 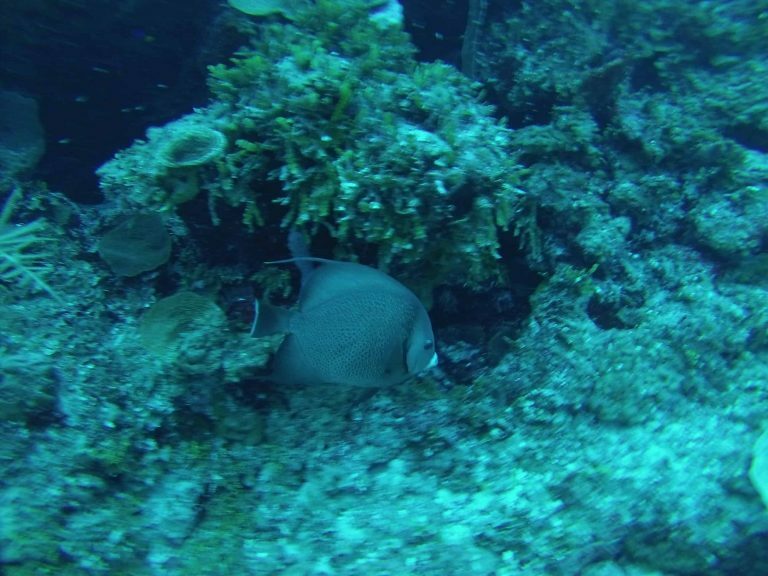 With 80% of the marine life in the Caribbean Sea being nocturnal, night diving is a great way to see marine life that you typically won’t see during the day. 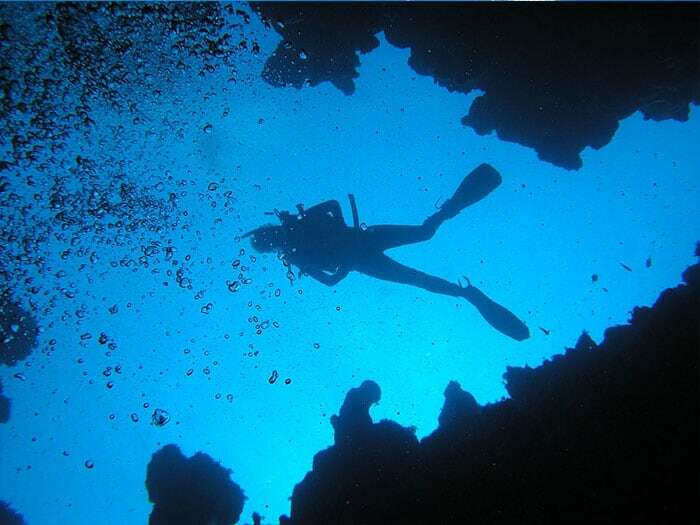 Turneffe features over 70 dive sites with spectacular diving suitable for every level of diver. It’s variety of marine life and coral formations are worth the trip. The Blue Hole is famous not only for being a great symbol of Belize, but also for providing the ultimate Belize diving experience. Our full day trips to the Blue Hole and Lighthouse Reef are among the best Belize available. Both of our children are certified Divers and needless to say, the reef was exceptional. 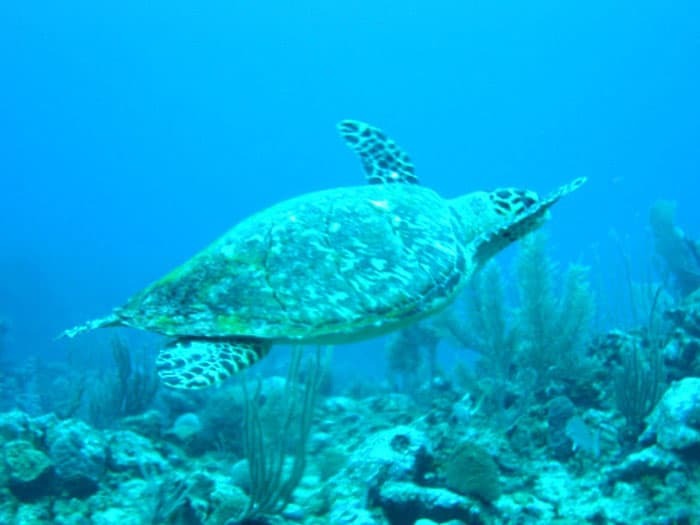 Diving in March was spectacular, dive shops will pick you up at Grand Caribe's pier. Weather otherwise was exceptional on both trips. 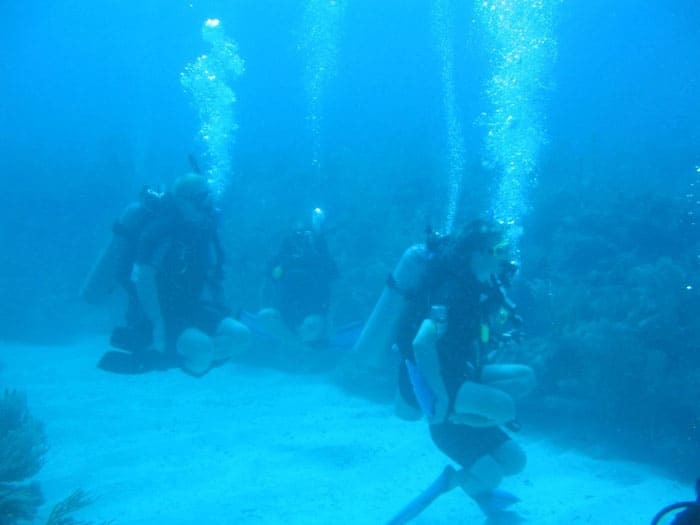 Diving is "unBelizeable," water is absolutely beautiful and the local residents could not be more caring!! !